Please complete this form and we'll be in touch shortly! 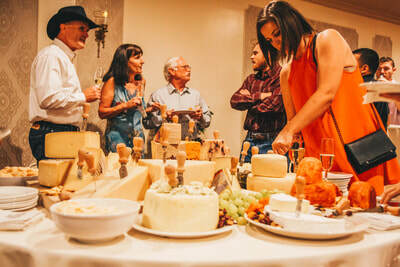 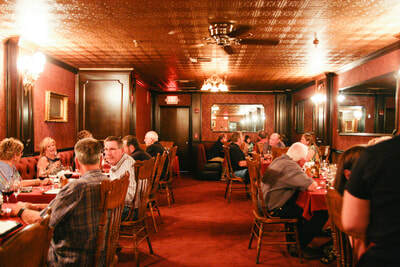 We cater to large and small groups and clubs. 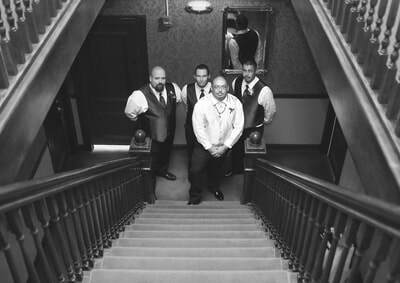 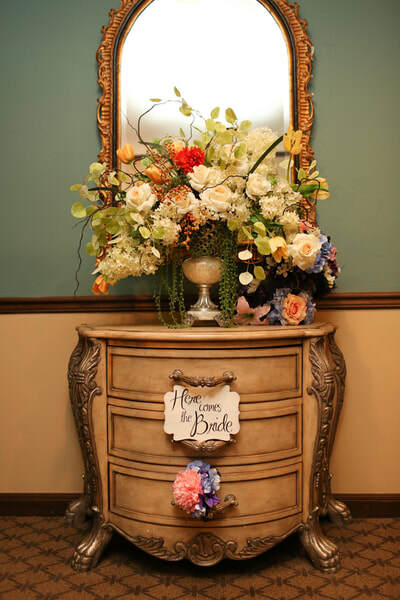 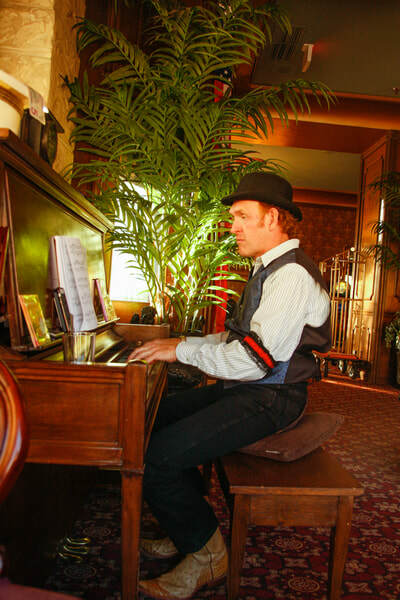 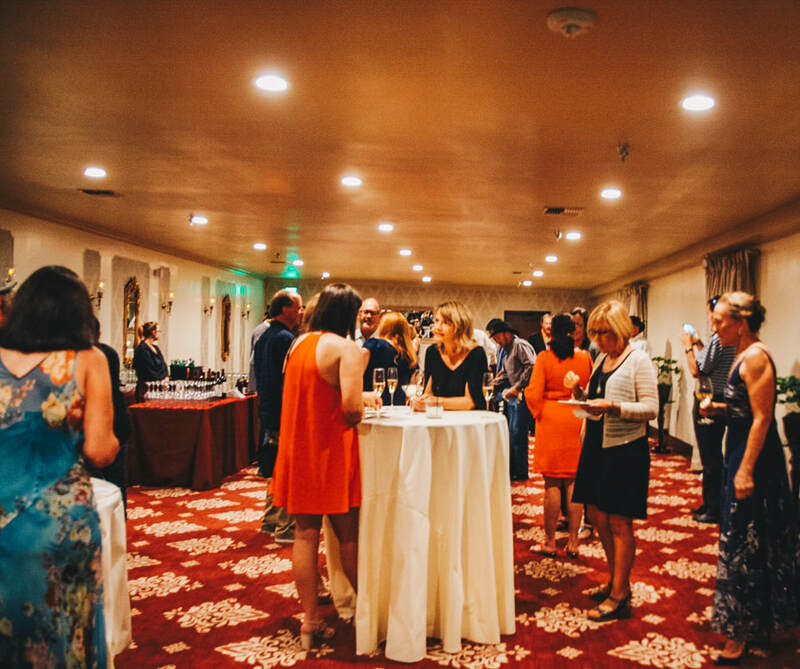 If you are looking for a unique, memorable environment to host your gathering, look to the Mizpah Hotel.